Photo of Jessica Wiegandt directing "Back in Session"
“Back in Session” has been an ongoing project of mine at Brevard College. When I was a sophomore, a couple of faculty members asked if I’d want to make a BANFF film about the school. My degrees at Brevard College are Wilderness Leadership and Experiential Education (WLEE) and Journalism, and I was able to combine them to create this film. My goal was to capture the community of students at Brevard College and their unique relationship and proximity to wilderness. 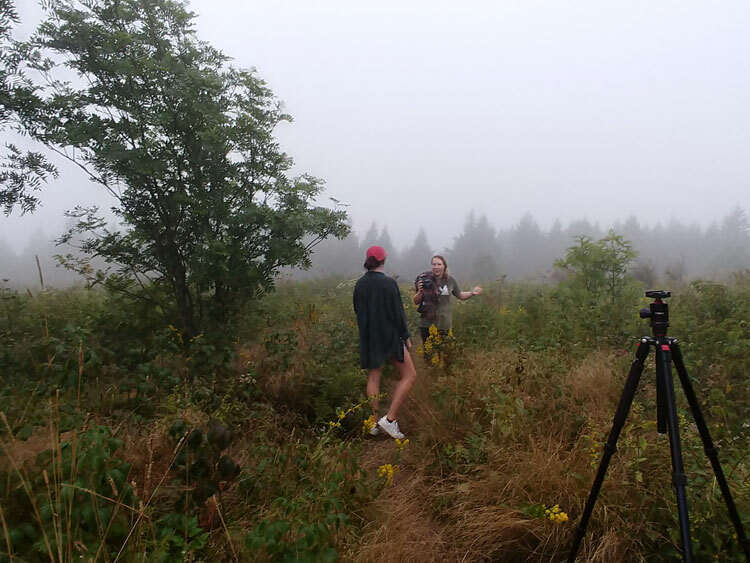 The project allowed me to work with the Outing Club at the college as well as students who have spent countless hours exploring the woods of Pisgah, DuPont, and the surrounding Western North Carolina area. This place is special to many and continues to be home to adventurous souls. 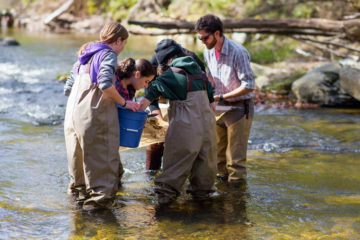 I am thankful for a college that supports its students in connecting with the natural world. 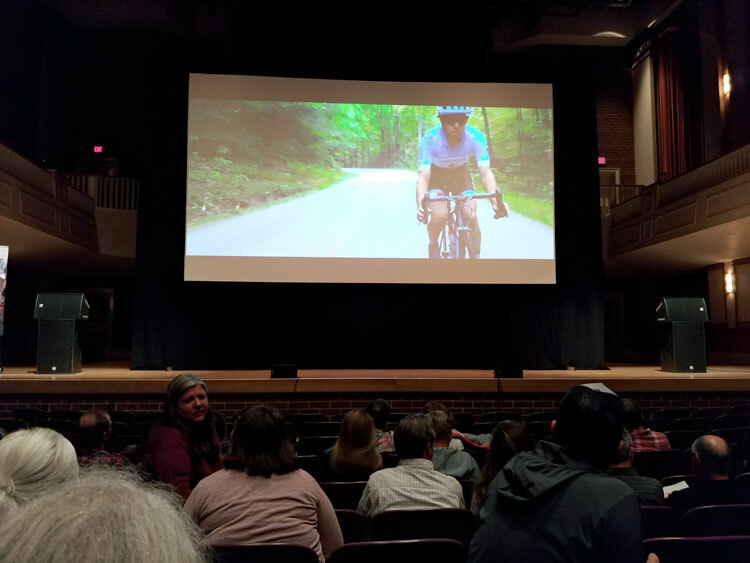 The film screened at BANFF, it was extremely well received. Jess Wiegandt is a senior at Brevard College, double majoring in Wilderness Leadership and Experiential Education (WLEE) and Journalism. 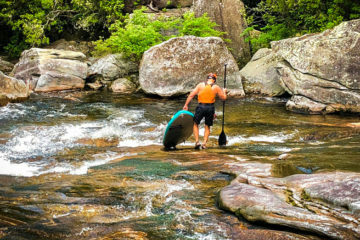 She is originally from Daleville, VA and has spent time in college studying and working internationally in media and outdoor education. 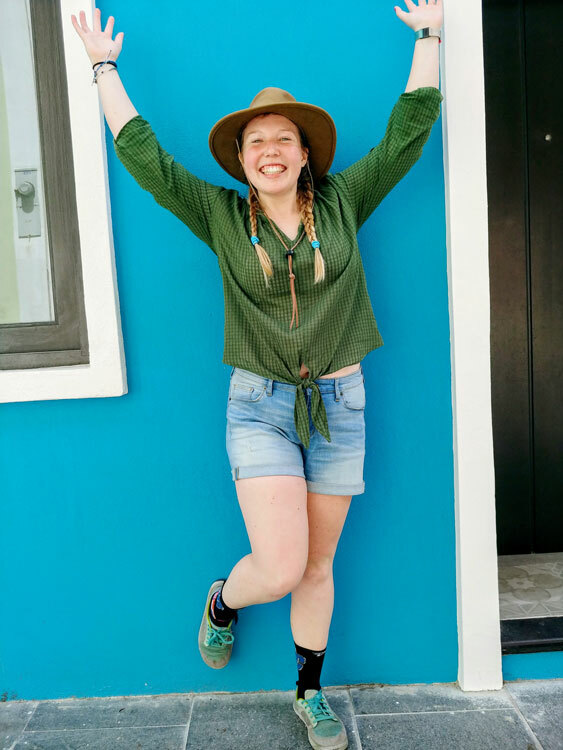 The majority of Wiegandt’s video education came from studying at the Kalu Yala Institute in Panamá during spring 2018. This fall, she will begin pursuing a masters in Film and Media Production at American University in Washington, D.C. “Back in Session” was completed as her senior project at Brevard and totaled 115 documented hours as she was the director, videographer, and editor for the film.